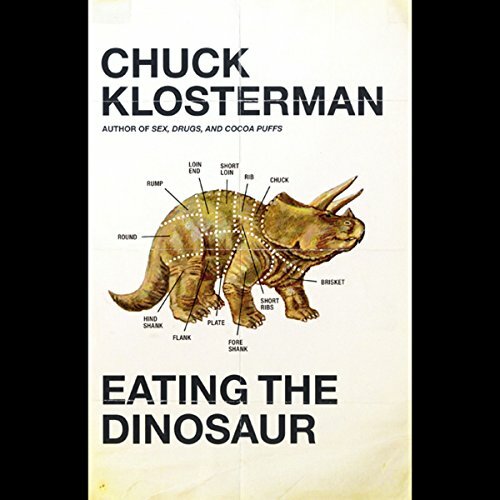 Showing results by narrator "Ira Glass"
In Eating the Dinosaur, Klosterman is more entertaining and incisive than ever. 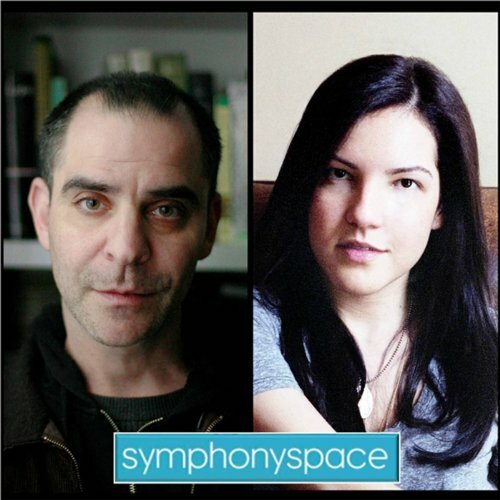 Whether he's dissecting the boredom of voyeurism, the reason why music fan's inevitably hate their favorite band's latest album, or why we love watching can't-miss superstars fail spectacularly, Klosterman remains obsessed with the relationship between expectation, reality, and living history. It's amateur anthropology for the present tense, and sometimes it's incredibly funny. 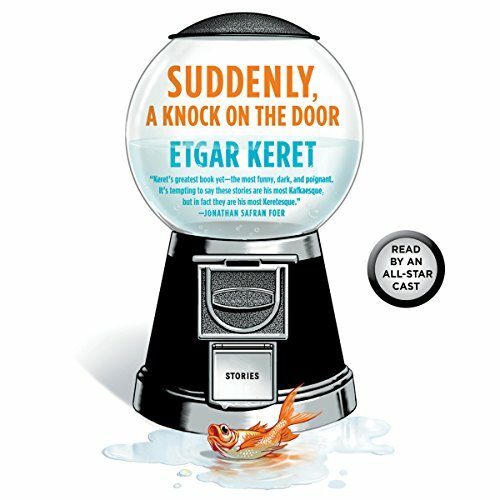 Paintings have been falling off of walls, a loud and loyal dog has gone missing, a gurgled message is being transmitted by walkie-talkie - strange things are happening all over the town of Stain'd-by-the-Sea. 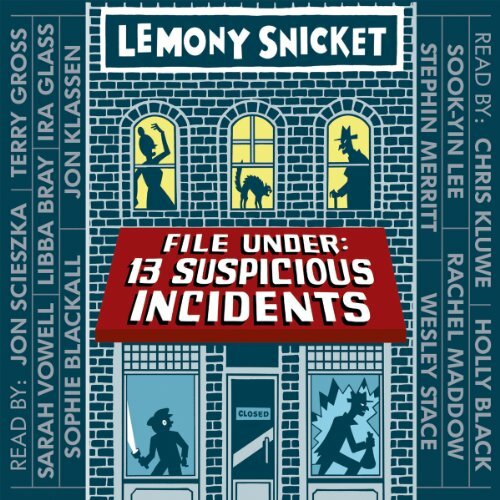 Called upon to investigate these suspicious incidents, young Lemony Snicket collects clues, questions witnesses, and cracks every case. Join the investigation and tackle the mysteries alongside Snicket, then turn to the back of the book to see the solution revealed. Paintings have been falling off of walls, a loud and loyal dog has gone missing, a gurgled message is being transmitted by walkie-talkie - strange things are happening all over the town of Stain'd-by-the-Sea. 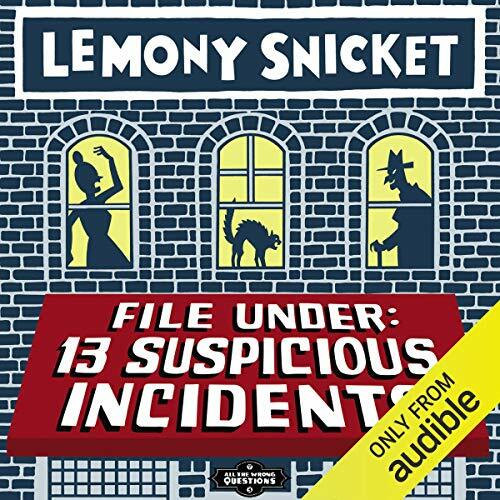 Called upon to investigate these suspicious incidents, young Lemony Snicket collects clues, questions witnesses, and cracks every case. .